There’s an underlying reason why “throwback” photos are all the rage these days. 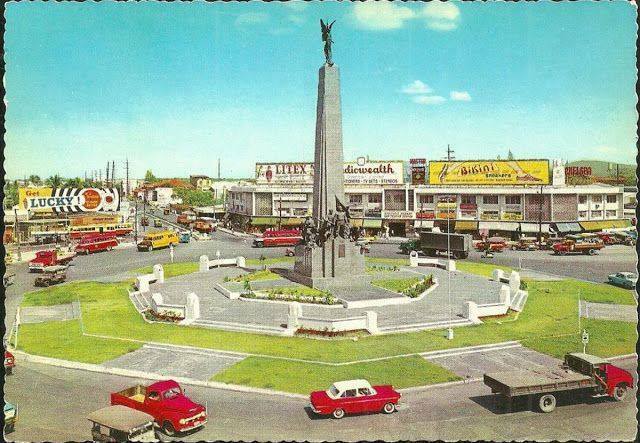 Our old folks are nostalgic, and they want to show us through photos that Manila used to be classy, peaceful, and clean. If only we could turn back the time. 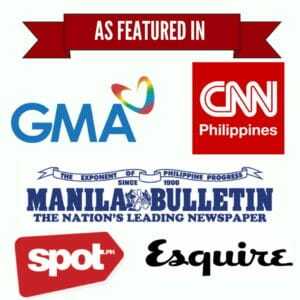 Also Try: [QUIZ] Can You Recognize All 33 Of These Pinoy Historical Events? Sadly, the time machine only exists in our imagination. And if there’s one thing that these photos could teach us, that would be the importance of preserving our heritage. Because if we don’t, our future grandchildren might blame us for not protecting Manila and all the landmarks that have made it unique.